If your Apple ID is disabled, all you need is to read this article on how to enable a disabled apple id efficiently using effective methods. There are many recommended articles online, but there is a lot she and any iDevice user would gain checking out our list of options and products available for unlocking an account here. In the outline above, you get to understand ways to solve the problem and how to prevent it in the future. 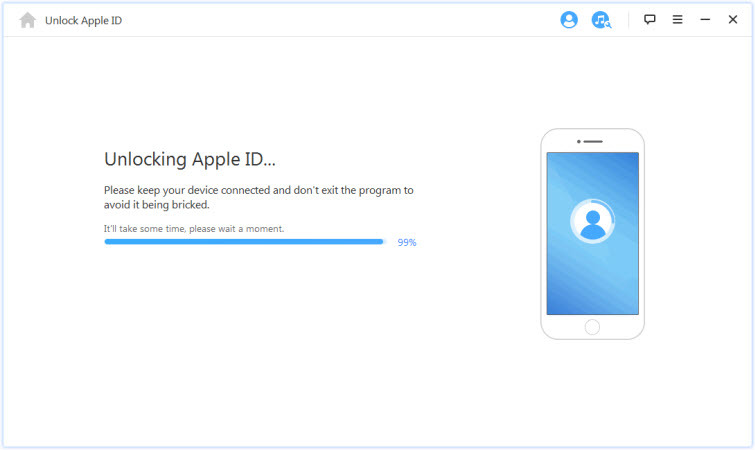 An apple id becomes automatically locked when there are attempts on security such as typing of incorrect password multiple times, false information, etc. To help users, Apple created a platform where they can quickly get their problems solved in a few minutes. The enabling of a disabled account is one of their primary concern, and that is why they created iforgot.com to help recover these accounts. When you visit the page, you get to see a smooth and somewhat effective method of solving your problem. With iForgot.com you get to recover your lost account, but you will need your password to do the job; however, if you have forgotten your password, you could reset and gain access at the end of the day. Sometimes, a recovery key is quite helpful. Step 1: Visit iforgot.com and wait until all content comes on. Step 2: Enter Apple ID if you remember, and if you cannot, click on “Forgot Apple ID” to look it up a list of many. Step 3: If you know your apple id, click on “continue” to proceed. Step 4: Enter details correctly and move to enable the lost account. On the page, you can also find many products available on apple that could fancy your interest. To avoid unnecessary problems, an alternative was designed to enable the inactivity of an apple id. This method is more effective, and it is outstanding in quality as reported by many online users. 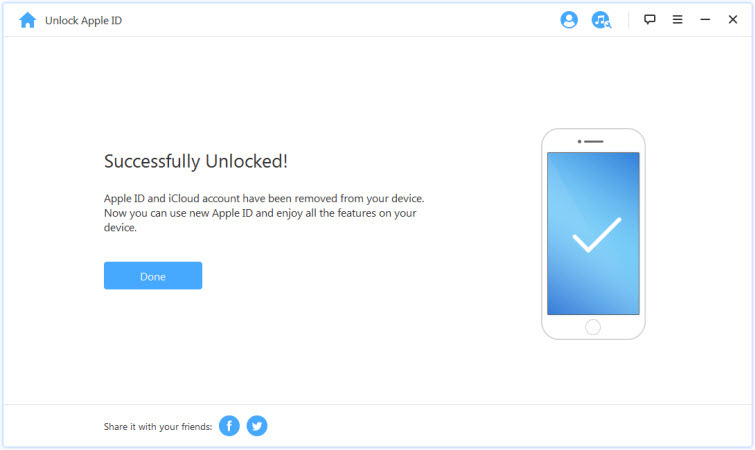 It makes use of a removal tool called iMyFone LockWiper which removes or unlocks apple id completely, creating room for users to open or sign-in with a new account. Helps to solve the problem of a disabled Apple ID without knowing the password. It removes the old apple account completely and allows for the creation of a new one. After removal, the total control is given to the user to gain access to certain features. It is supported by all iPhones, i.e., new, disabled, broken with any iOS version. Step 1. On your Mac/Windows PC, download iMyFone LockWiper software application, install completely and launch immediately. Step 2. Choose “Unlock Apple ID” mode out of the list of options on the menu. Click “Start Unlock” to begin. If Find My iPhone is active on the device, ensure you keep it inactive on Settings > General > Reset All Settings from the device so you could continue the process. If Find My iPhone is off on the invention, the unlocking process begins automatically. Step 4. Finally, the Apple ID is removed, and users can now sign up for a new one. Note: Thus, this is an indirect but positive way to enable a disabled Apple ID. However, please make sure that the device is already activated. 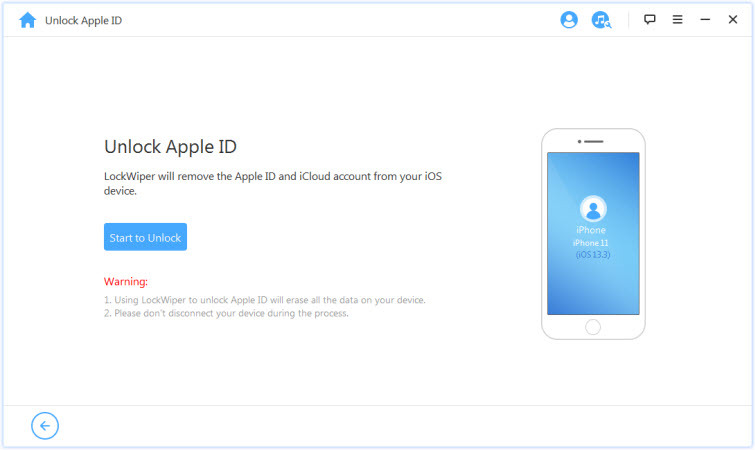 We have talked on how to solve the case of an apple id being disabled with the two methods explained above. Now, it is important we talk about how not to make such a mistake again, or how to prevent such a scenario from happening again. Ensure you add trusted devices, trusted accounts or backup emails. You can do so at the Apple ID website. If you have two-step verification security for your account, it might be worth disabling it and upgrading to two-factor authentication. Try to reset the password from Apple’s website. If you’re unable to unlock your Apple ID, you may need to contact Apple Support. In conclusion, while so many people are busy looking for ways to on how to enable a disabled apple id, this article will expose you to great solutions. We have been able to see the features and effectiveness of the removal tool, iMyFone LockWiper which surpasses every other method discussed above.